This book is in Spawn (1992 Series). 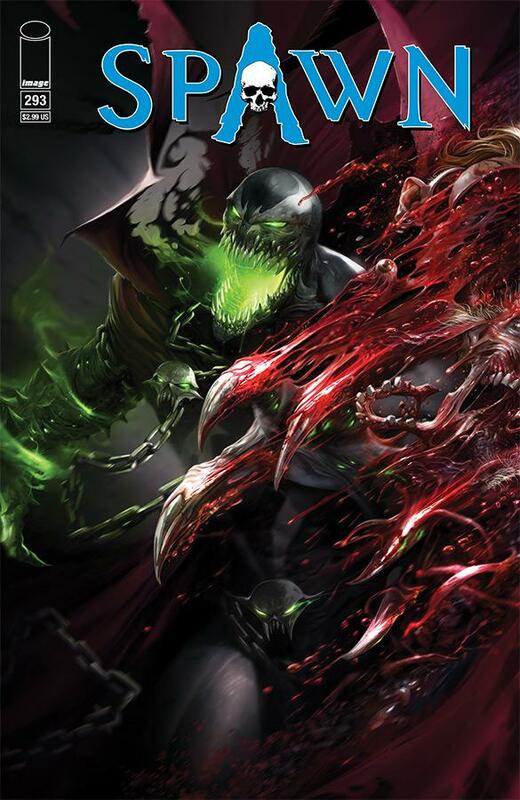 The search for his wife's killer runs directly through his arch-nemesis, The Clown, and a battle royale between Spawn and The Violator sets in motion events that will culminate in the anniversary 300th issue of SPAWN. 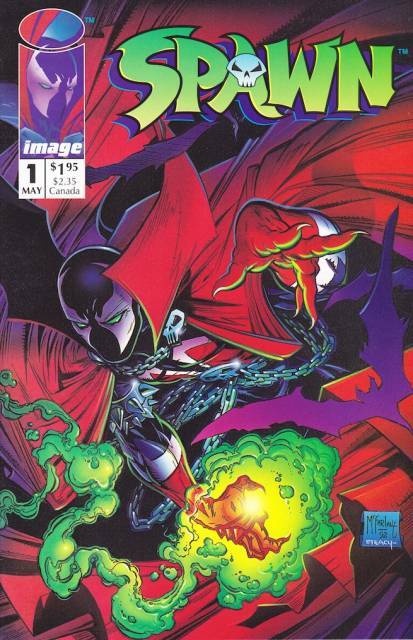 COVER C IS INKED BY TODD McFARLANE, WITH INTERIORS ENTIRELY IN BLACK AND WHITE!